Share the YNAB Love. Get Free Stuff. It’s simple. Just tell your friends about YNAB and everybody wins! When you refer a friend or family member, and they subscribe with your referral link, you both get a free month of YNAB! 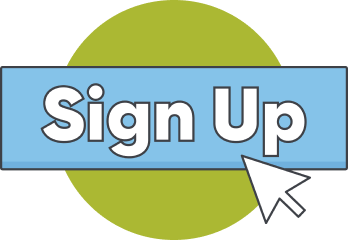 We’ll keep track as friends sign-up and subscribe so that it’s easy to see your free months multiply! Loving YNAB is so easy—and now it loves you back! If you’re a YNAB subscriber, you have a unique referral link (check your “Share YNAB, Get YNAB” page link in the app sidebar). When your friends subscribe through your link, you both get a free month of YNAB! 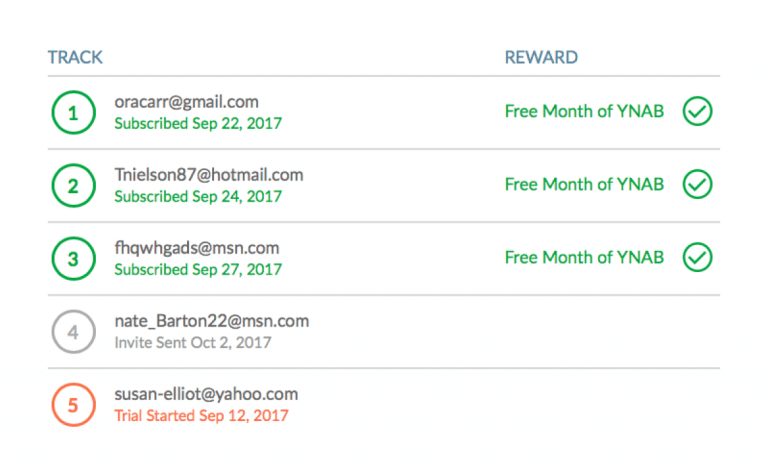 When friends use your link to sign up for a free trial, they show up on your Referral Dashboard, where you can track your additional free time, er, friendships. Here’s to more budgeting banter! Remember, you only qualify for free time if your friends subscribe after their free trial—but they probably will, because YNAB! So share away and bring on the free time and YNAB swag! What if my friend signs up for a trial but doesn’t subscribe? Then you need to get better friends—just kidding!—but you won’t get any free time unless they subscribe. 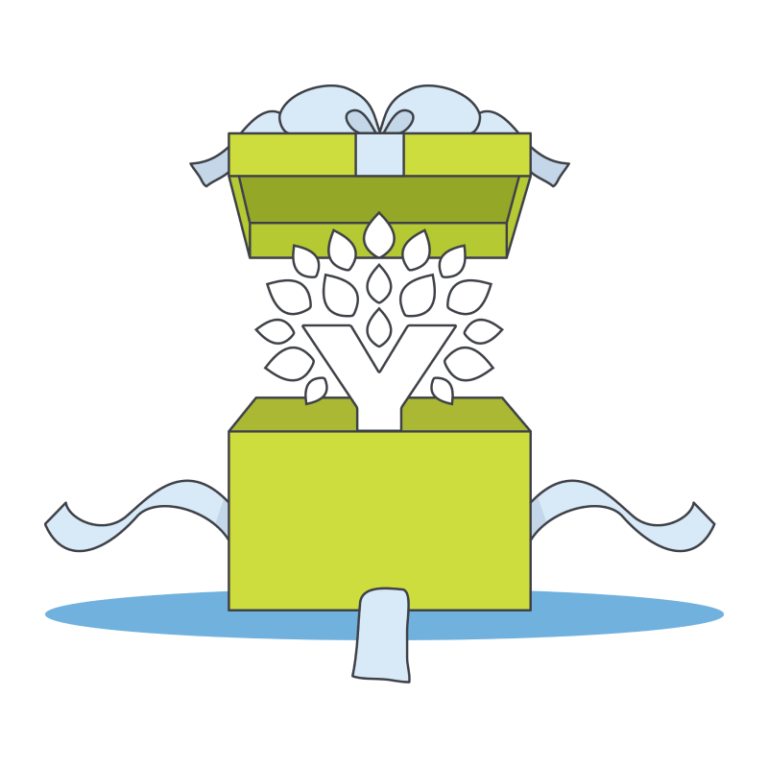 But for every friend, family member or frenemy who subscribes through your referral link, you will each get an additional free month of YNAB. Keep up the good work sharing YNAB—the sign-up is half the battle! I signed up through a friend’s link, but I don’t see the free month! If you’ve checked your Account Settings, and you don’t see your free month, just email [email protected]nab.com and they will right your free-month wrongs! Is there a limit to the number of free months I can earn? No limits! If you refer 100 friends who subscribe, we will gladly credit you 100 free months! This is a more the merrier situation! 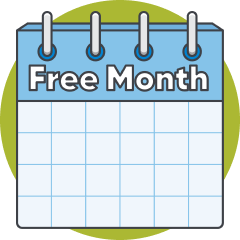 I paid for an annual subscription—how does that work with a free month? Any free time will push back your renewal date accordingly. So, one free month will push back your renewal date one month, and so on and so forth. Let’s just say, we hope it’s a good, long time before you have to pay us again! I refer a lot of friends. Is there anything else I can get beyond time? Great question. We have some ideas and new swag is already in the works! We look forward to seeing the response to this program and rewarding our most prolific evangelists! Stay tuned! Can I get credit for previous referrals? Unfortunately, no. We’re starting fresh with this new program. But—truly—thank you! 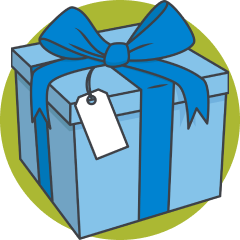 We’re so grateful for customers like you, who’ve shared YNAB over the years. Hopefully, you’ve still got some referrals in you and will see some free time in the near future!